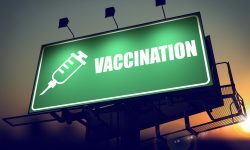 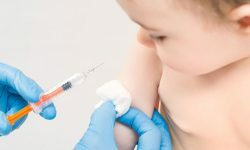 The rate of young children not receiving vaccinations has increased for the third year in a row. 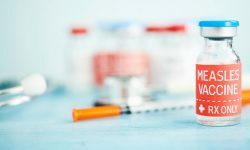 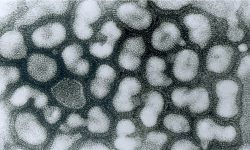 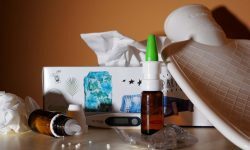 One elementary school in Oregon was closed for a week after 43 percent of its students and staff were affected by the flu. 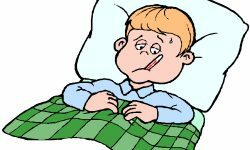 Bonham ISD and Gunter ISD closed all schools after a high number of students and teachers were experiencing flu-like symptoms. 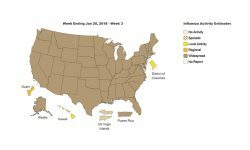 So far this season, 21 children have died from influenza and the illness is now widespread in 43 states across the U.S.